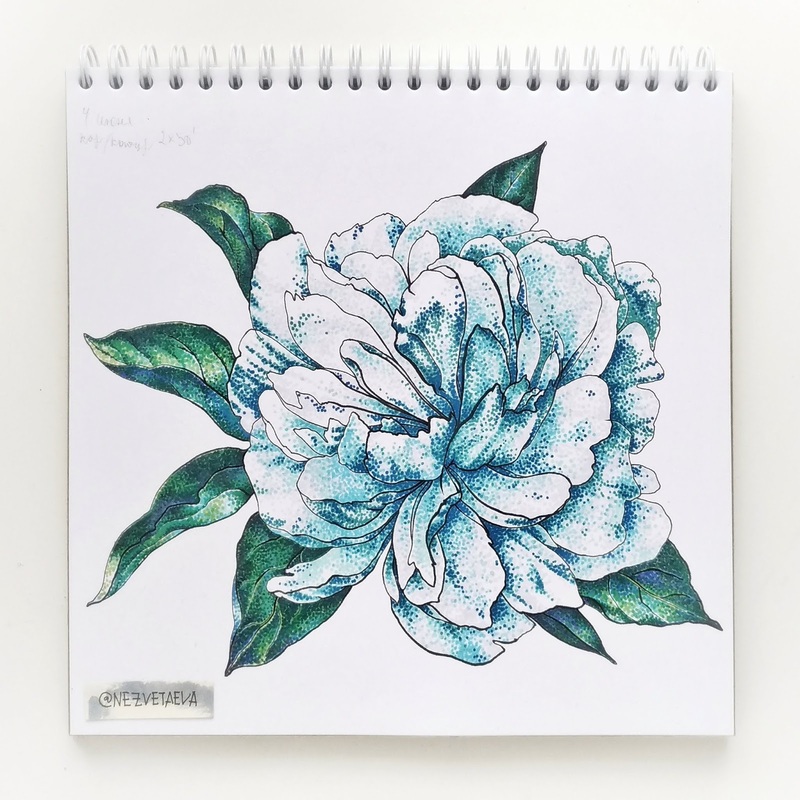 All the 2 weeks I didn't have any time for drawing. It was about organizations, meets with customers, making usual home and life things, like cleaning and visiting doctors. Really endless to-do-list. In the certain moment I was like, omg, I can't even go to bed before the midnight, WTH? 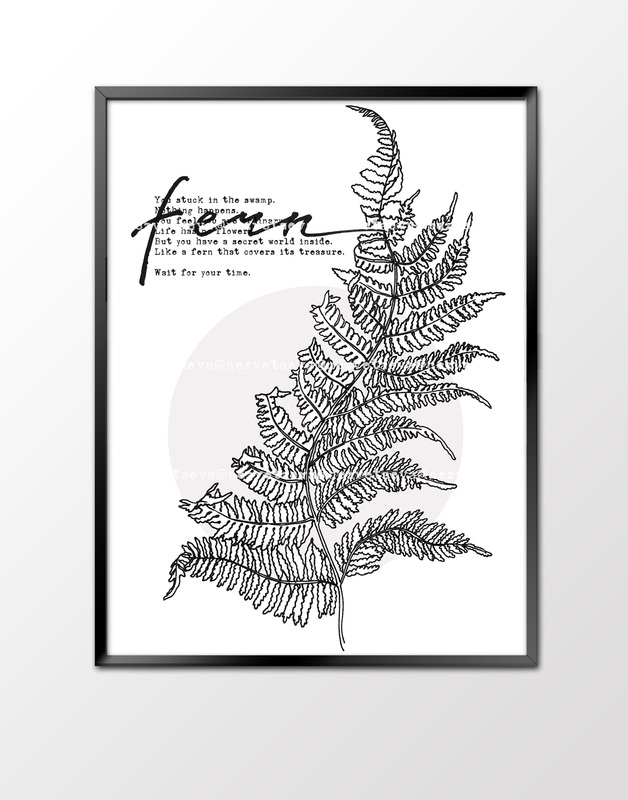 Yesterday I was looking through old images on my laptop and figured out my sketches for the Fern poster and realized, that it was a letter to future me from my past. I'm stuck and overload. And whatever it was unbelievable I said to myself I'm just on the way to my treasure. Like a fern! So silly and weird but it works! Today morning I had sit and write several letters for my customers with all my situation and with apologizing rescheduled all the deadlines. I just CAN'T to do all this things in this small time. One my customer canceled his order. Two other customers confirmed theirs tasks for me with new timing. Nobody died. The Earth didn't roll upside down. I got back my time control. You really already have all the answers.